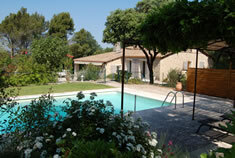 Beautiful provencal mas with own pool, Lacoste. A delightful holiday retreat to just be "at home", the Mas des Chenes is also perfectly located for exploring the lovely Luberon valley. 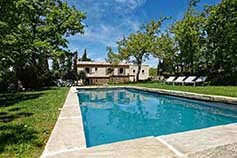 Provencal Villa with own pool, Roussillon. Private pool with lots of sunbathing space. Superb Luberon views. 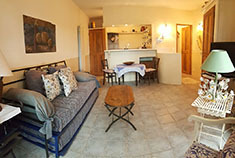 Charming one bedroom cottage with own private pool in the heart of the Luberon. 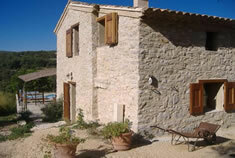 Newly renovated with great views, very convenient for all of the Luberon. 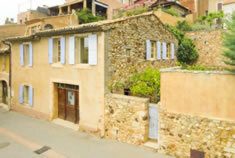 Provencal stone house with own plunge pool, Roussillon. Comfortable, stylish and spacious village house with own pool. Pretty stone built house with large covered terrace for outdoor living. On the edge of a pretty village. Private pool and lovely countryside views. 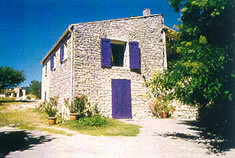 Comfortable provencal house with own pool, Bonnieux. Private pool and large terraces, lots of sunbathing space. Superb Luberon views and beyond to Mt St Victoire. 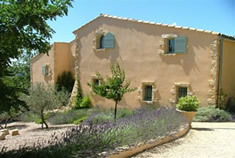 Luxurious Provencal Mas with own pool, Gargas. 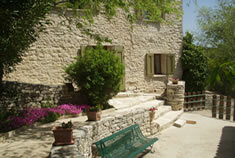 A restored stone built provencal mas tastefully decorated and in a secluded and peaceful countryside location. Provencal house with pool, Les Taillades. 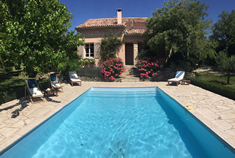 Beautiful restored farmhouse with large shared pool. 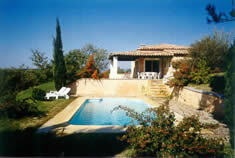 Provencal House with own pool, Caseneuve. 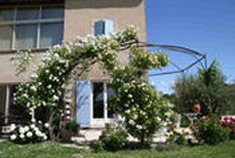 Comfortable large property in the Luberon countryside. 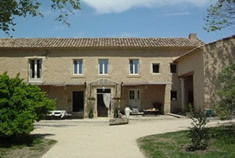 Provencal stone house with own pool, Viens. Pretty country property in a peaceful countryside setting with far reaching views all around. Heated pool. 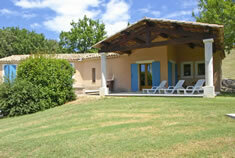 Comfortable provencal villa with private swimming pool, Gargas. 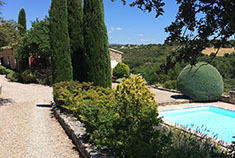 New house on the edge of vibrant Luberon village. Beautiful stone built mas with lots of living space indoors & out and large swimming pool. 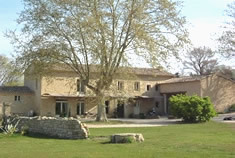 Large country estate with pool, Les Taillades. Two charmingly restored houses on a large estate sharing a large private pool. 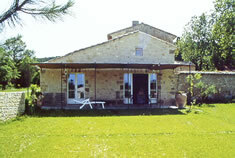 Provencal House with own pool, Menerbes. 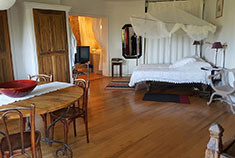 Elegant and well equipped and in the tranquil countryside between the lovely perched villages of Menerbes and Lacoste. Sleeps 4 - 6 plus.